Airport transfers in minibus with capacity for up to 17 passengers. We provide them for any age, at no extra cost. 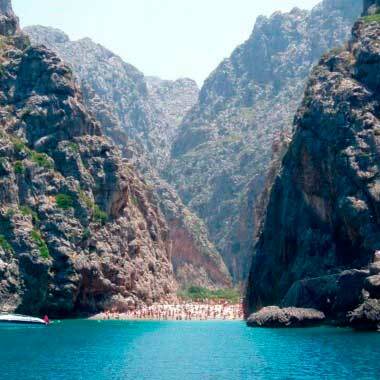 Find the most wonderful nooks and crannies of Majorca with Taxi Tour Mallorca. 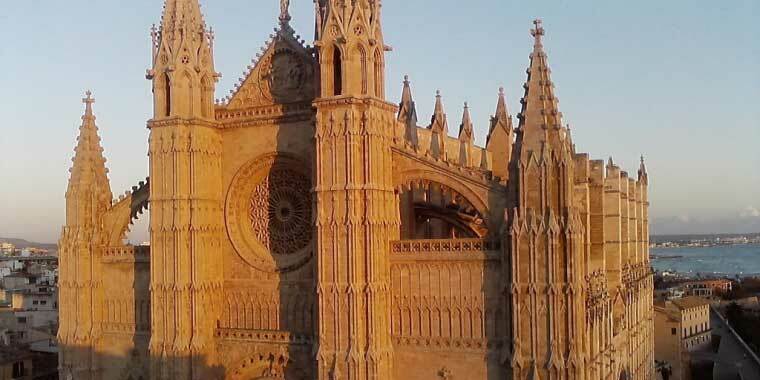 We are at your disposal to show you the most interesting places in the capital city, Palma, as well as in the entire island. 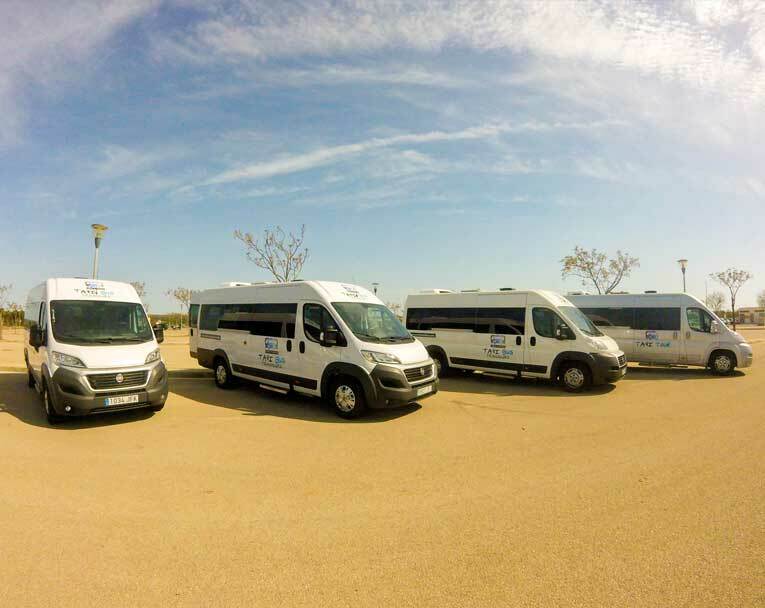 We have a wide range of vehicles, from private cars to minibuses and buses to show you the best views of the coast, the most picturesque villages, or the most emblematic monuments in top-quality tours at very competitive prices. Taxi PMI in Mallorca. Taxi PMI Taxi tour Mallorca. Book online. Private transfers. 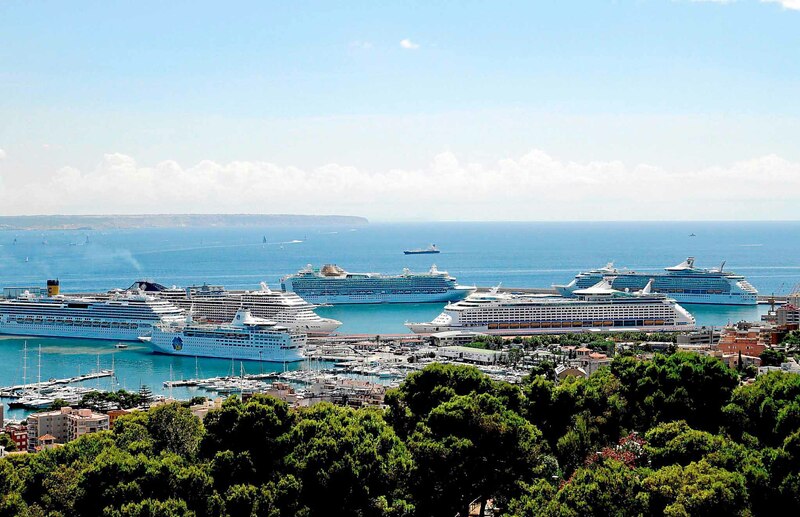 Minivan and minibus services to airport of palma de mallorca. 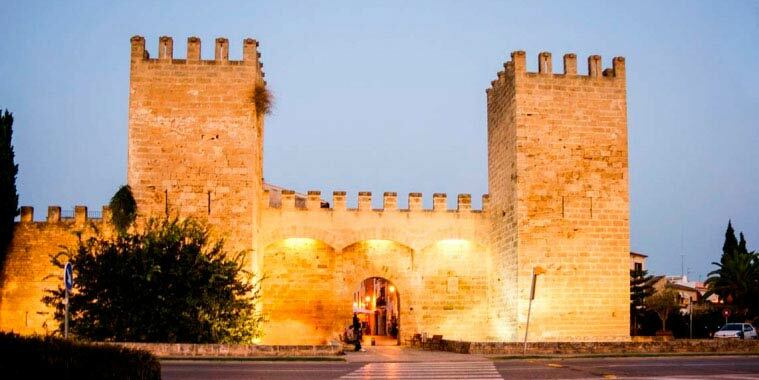 Stroll through the walled enclosure and medieval streets of Alcúdia. Enjoy one of the most beautiful views of Mallorca from Cap de Formentor. 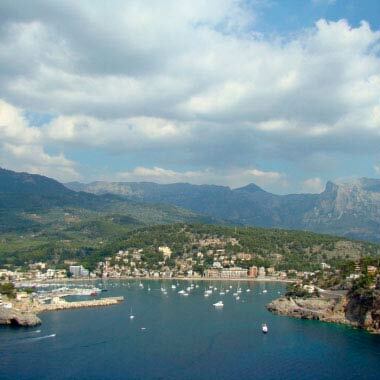 Discover the wild setting of the most beautiful cliffs in the Serra de Tramuntana mountain range. 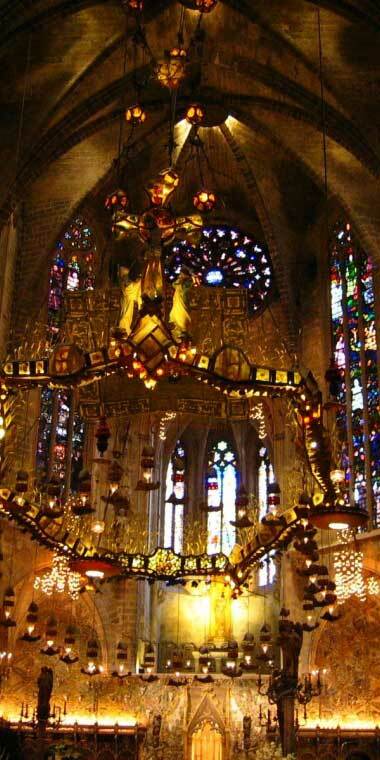 You can do this by boat, if you wish; it leaves from the neighboring village of Sóller. Immerse yourself in the unique beauty of the landscape of Serra de Tramuntana and visit the villages of Valldemossa, Deià y Sóller. 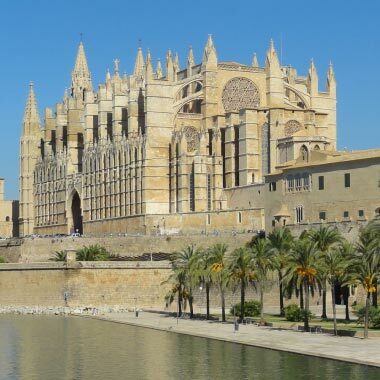 Become acquainted with the historic center of Palma de Mallorca and its main monuments, such as the Cathedral, Bellver Castle, and the Bay of Palma. A few kilometers from the city of Palma is a friendly beach with fine sand, crystal-clear waters, and all the services you need. Go all over the main monuments in Palma. Visit the neighboring village of Valldemossa and follow in the footsteps of Chopin by allowing yourself to be captivated by the charm of its narrow streets. 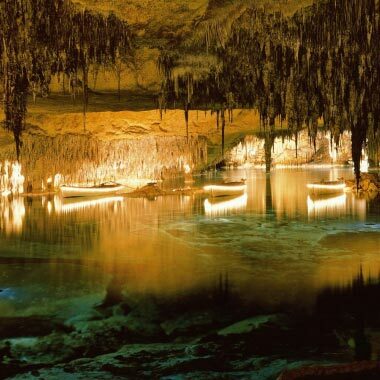 Visit the famous Caves of Drach and sail one of the largest underground lakes in the world. Learn about the famous Majorica pearls. After visiting the main monuments in Palma, finish the tour in a hundred-year-old winery savoring the best wines in Mallorca. Check out the main places of interest on the island of Mallorca and, if you wish, design your own tour with the help of our staff. Immerse yourself in the crystal-clear waters and stroll along the three kilometers of white sand on this untouched beach. 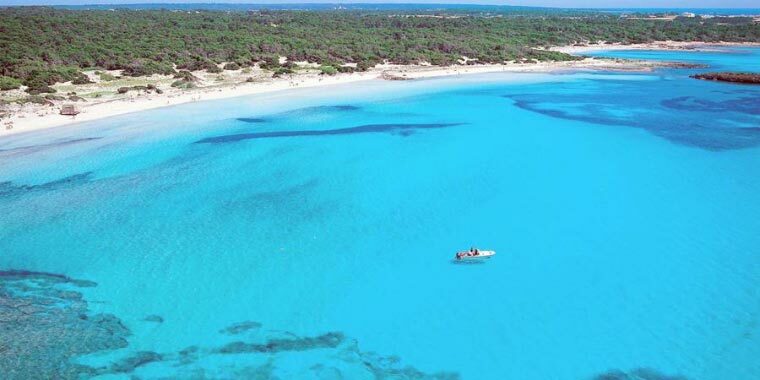 It is one of the most beautiful natural treasures in the Mediterranean. 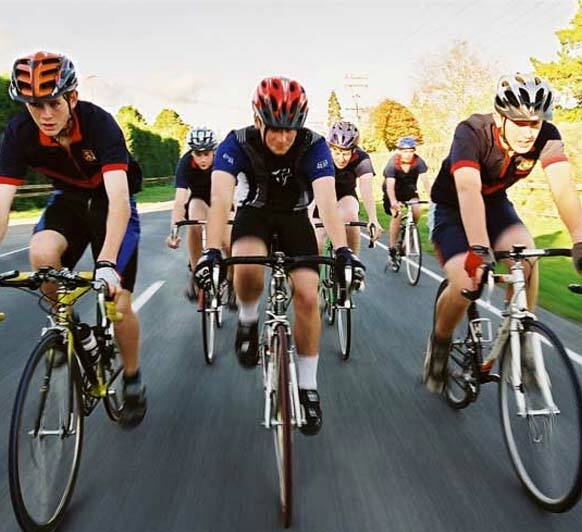 Mallorca is one of the top European destinations for bicycle touring. 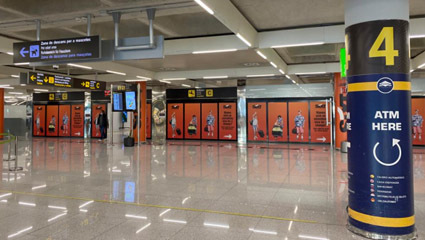 Taxitourmallorca offers you the possibility of transporting your bicycle and bicycling gear to your hotel with full comfort and every guarantee of security. Please indicate this option when you make your reservation. 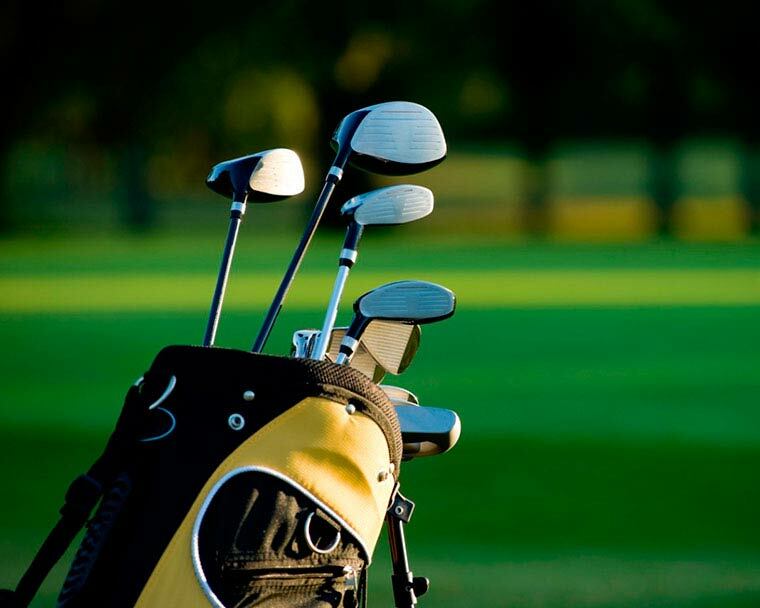 If you are traveling to Majorca to combine rest with golfing, Taxitourmallorca offers you the possibility of transporting your golf clubs with full comfort and every guarantee of security. Please indicate this option when you make your reservation. 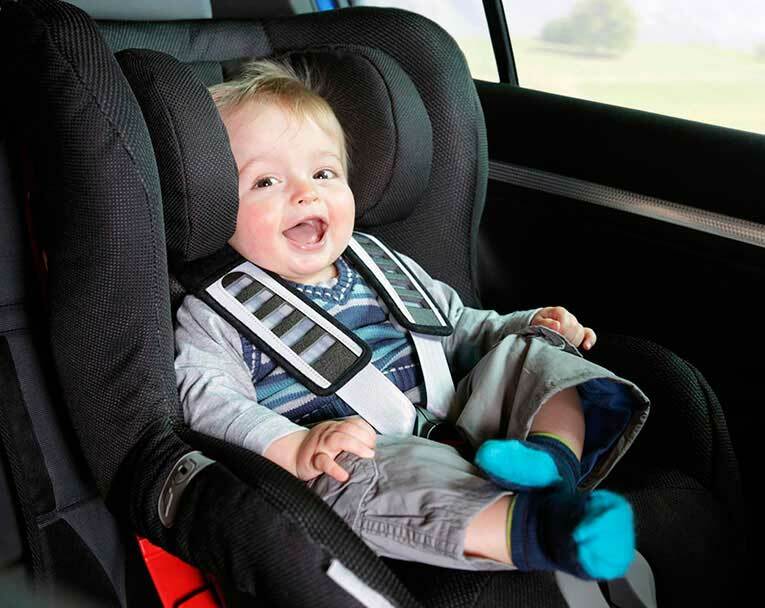 If you are traveling with underage children, remember that road travel may require mandatory safety features like safety seats or height adjusters. Please indicate this option when you make your reservation. Taxi tour mallorca will provide them free of charge on all your transfers.